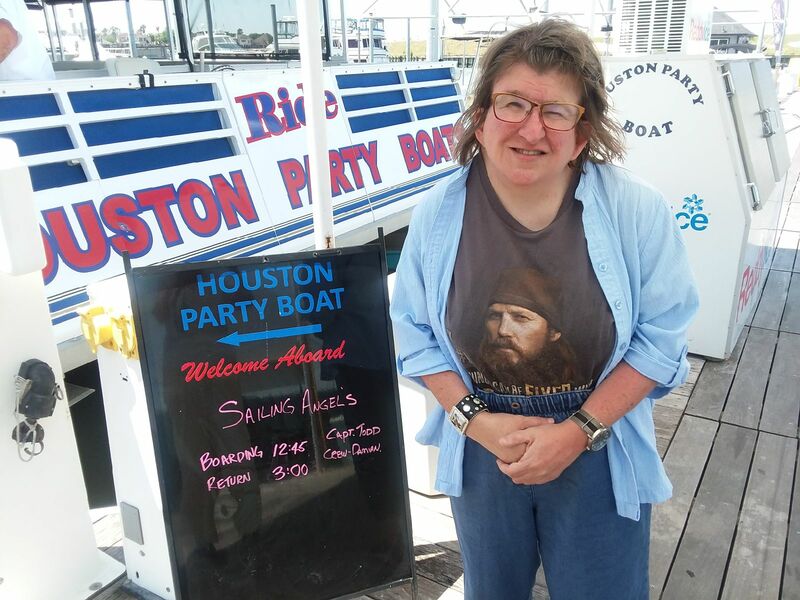 Norine volunteered to serve as the Interim Executive Director of The Arc of the Gulf Coast in 2015-16. She is a family member and currently her brother, Ed with an intellectual developmental disability, resides with her family in Seabrook. She is the Executive Director of Imagine Enterprises, a non-profit that provides Benefits Planning for SSA beneficiaries who go to work and Financial Management Services for HCS-CDS Medicaid waiver services. 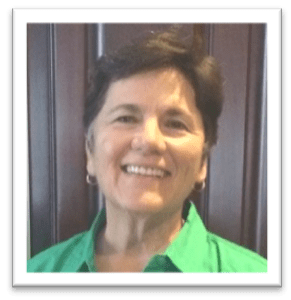 Her knowledge includes Medicaid, SSA Benefits, employment, housing, transportation, and education services that directly impact the quality of life of people with disability and the coordination of service delivery. Her career combines organizational management qualifications with knowledge, expertise and creative strategies for Texans with disabilities and their families, as well as community organizations, agencies, legislators, and policy makers. Excellent consensus–building and negotiation skills. Confident, articulate and persuasive. Shirley is the former Director of Public Information for the City of Alvin and is a 44 year resident of Alvin. She retired in 2012 after 40 years with the school district. Prior to her public information position, she was a special education teacher serving children of all ages who have special needs. Shirley graduated from Sam Houston State University with a degree in education and previously served on the board of The Arc. 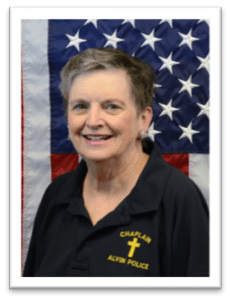 Shirley is a member of the Alvin Noon Lions Club, the Aglaian Study Club, the Chocolate Bayou Community Advisory Panel, the First United Methodist Church of Alvin and serves on the Board of Directors of both the Alvin ISD Education Foundation and the ACC Foundation. Shirley is the mother of two daughters and the grandmother of seven grandchildren. Georgeanna has been a Special Education teacher for over 25 years. She has worked for Dickinson Independent School District for 13 of those years. For the past 4 years she has been the Transition Coordinator for Dickinson ISD, focused on supporting young adults with disabilities to enter into the adult world through community work, transportation and independent living goals. She works with the stu- dents and their families to ensure they receive the full benefit of educational services as they mature and age out of school services. She is intimately aware of the challenges that students with disabilities face through both her personal and work experiences. Her students always seek her out – even after they leave the school system – to help with problem-solving and staying in the community. Recently, Ms. Santarelli moved her transition classes to the College of the Mainland in Texas City to ensure teach and community training go hand-in-hand. 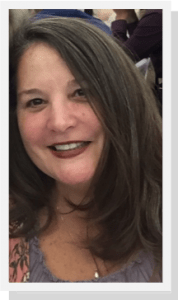 Lorin is the Director of Special Services in Brazosport Independent School District in Texas where she supports students, families, and campuses with Special Education or 504 services. Lorin also serves as a Restorative Discipline Coordinator, training with the University of Texas Institute for Restorative Justice and Restorative Dialogue and volunteers actively at The Brazosport Center for the Arts and Sciences. 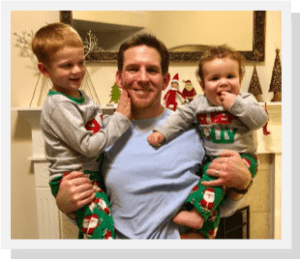 Lorin and her husband Chris are lifelong residents of Lake Jackson, Texas, where they have raised their two children, Chance (20) and Hope (18). Lorin has not only participated as a professional in ARD and 504 meetings, but also participated and advocated as a parent for Chance who received special education services from the age of 3 until graduation and Hope who is now a senior and has received 504 services for dyslexia since 2nd grade. Lorin believes in supporting collaborative relationships that embrace all learners to successfully achieve their full potential. Judy, an Alvin resident, is a retired newspaper reporter. She is the mother of a daughter who works hard to keep her in line (Amanda) and a son, Matthew. 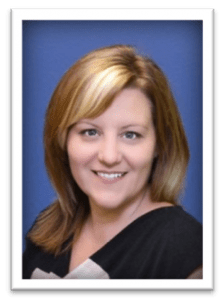 She holds a Associates Degree in Management Development from Alvin Community College, a Certified Professional Manager designation and a Certified Volunteer Administrator certification. Her hobby and her passion revolves around volunteering. Hi, I’m Paula, a public school educator who has served students with disabilities in for the past ten years. I am actively involved with the needs of my students, both in and out of the classroom. 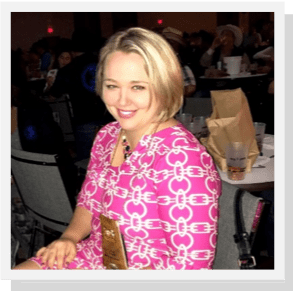 As a feature blogger of The Association of Texas Professional Educators (ATPE) I have been featured in online, as well as print features related to education and issues surrounding public education for students with disabilities. I recently testified in front of the Senate Education Committee in regards to the effect of Hurricane Harvey on our local school districts. You can access this under the Senates hearing recording for November 2017. 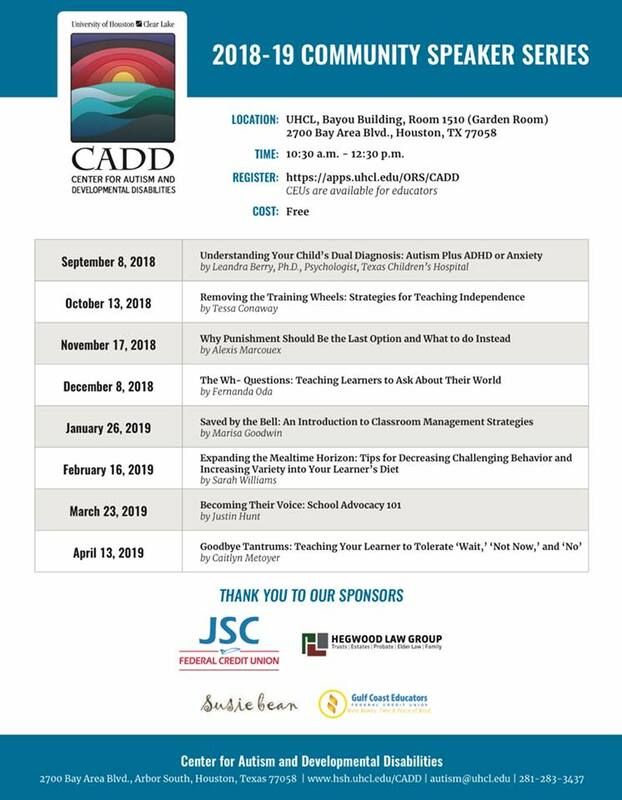 I am actively involved in the Texas Counsel of Administrators in Special Education (TCASE) and I am also the head of delegation of our Galveston ISD Special Olympics Team. I am the Special Education Instructional Specialist for GISD. I truly love my job and would like to be more involved in the community projects the ARC provides. As a stepparent to a child with special needs, I am directly affected by legislature changes, funding and public support, just like any other parent. Our son attends Pearland High School and will graduate in 2020. Go Oilers! 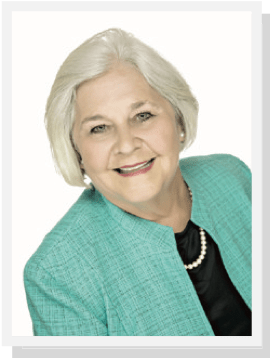 Focusing on elder law, asset protection planning, estate planning and related practice areas, Kim’s passion for family and care giving come through in her enduring relationships with her clients. 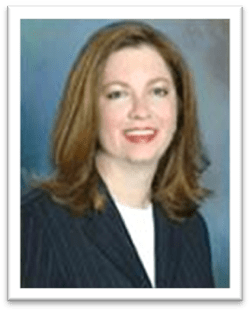 Kim’s personal experiences with a daughter with a disability, together with her mastery of the law, make Kim and the Hegwood & Associates family of attorneys uniquely qualified to help families and individuals with special needs plan for the future and cope during times of crisis. Kim understands what her clients are going through and dedicates herself to treating every client with the compassion and respect he or she deserves. Hello everyone! My name is Patrick Monaghan and I am the father of two wonderful boys (Will and Wade), and married to the greatest person I know, Heather. I have been working with individuals who have special needs for eighteen years. I started as a camp counselor at the Texas Elk’s Camp for Special Needs Children, and have been a house parent for CPS, direct care professional in residential treatment facilities, and a member of the Alvin ISD family for the past twelve years. With Alvin ISD, I have served as special education teacher at E.C. Mason Elementary, Manvel High School, and Passmore Elementary, and as an administrator at Disney Elementary, Marek Elementary, and Harby Junior High. This past December I reached personal goal and became a Special Education Coordinator for Alvin, and have never been happier! 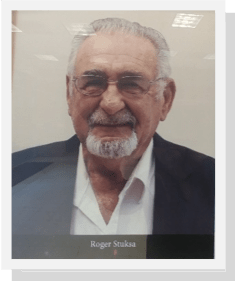 Roger first came to the Alvin community from his hometown, Cleveland, Ohio in, 1953 where his father was the owner of a heating/air conditioning company. Because of his dad’s health, the doctor made a recommendation to his father that he should consider moving to a warmer climate to help him improve his health. His mother’s sister, who owned Heller’s Nursery, lived in Alvin, so the family decided to relocate here. When arriving in Alvin, Stuksa and his father opened an air conditioning/heating company. Following that, he went to work for Trane and continued there for 23 years. After retirement, he has taught air conditioning/heating classes to employees of other air conditioning businesses. 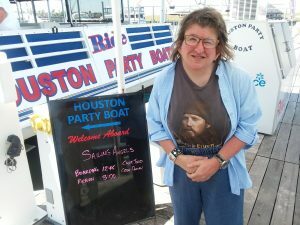 Stuksa has served on the Alvin City Council for eight years. He is currently in his first year as a Reagent for Alvin Community College. He is a member of several service groups in Alvin and would enjoy the opportunity to serve on The Arc of the Gulf Coast board.